Hi there! 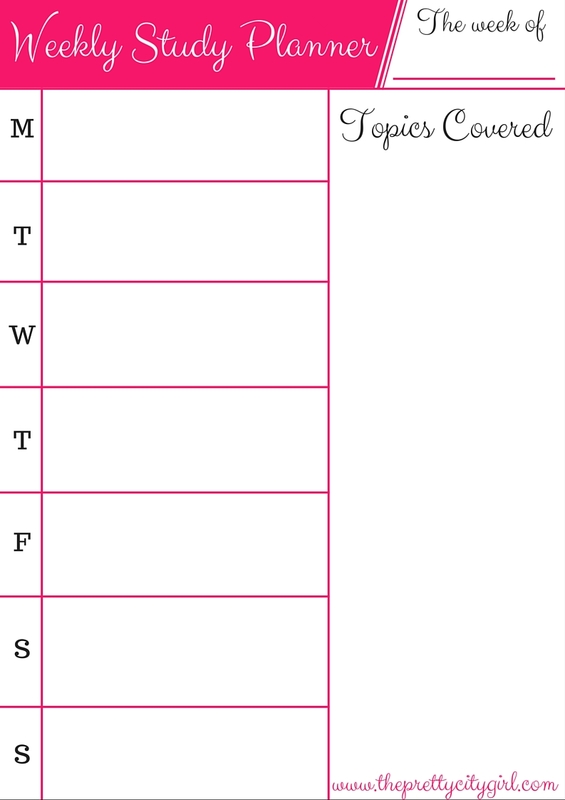 I have designed a Weekly Study Planner printable for you guys. The theme is pink and black, and I've kept it pretty simple this time. Let me know if you need anything added in this planner or want it in some other theme.